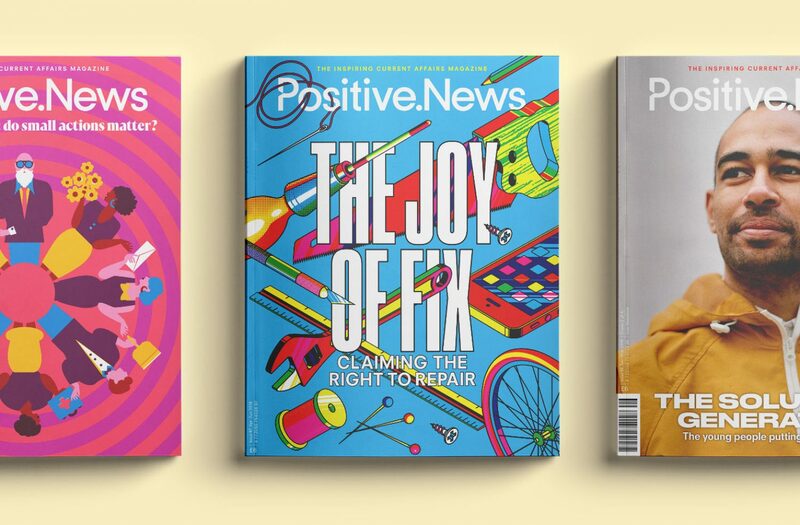 Andy Hutchins spent 15 years living on the streets, addicted to heroin and committing crime to feed his habit. 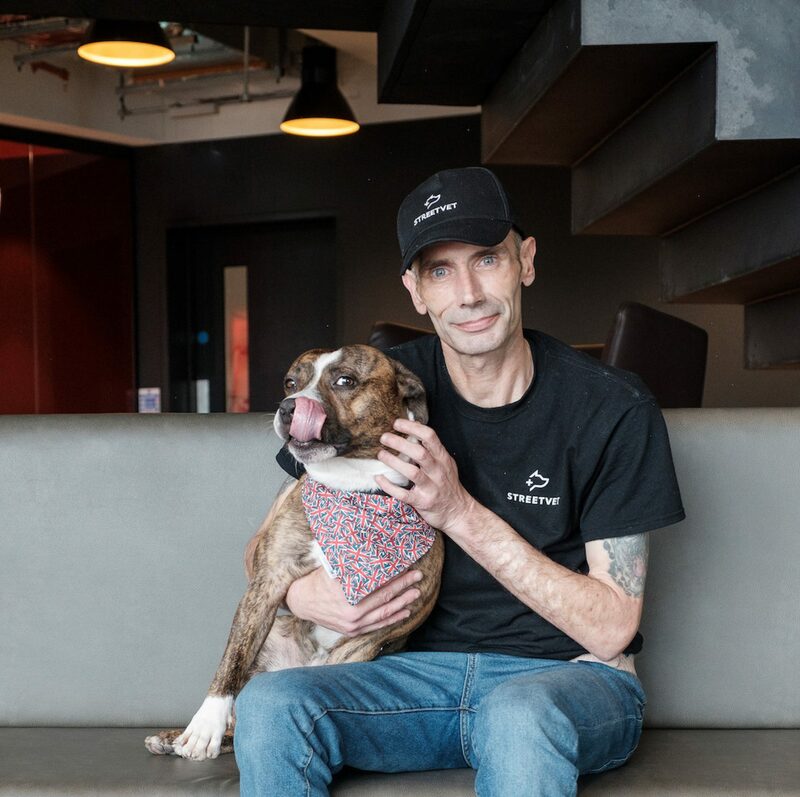 But when he bought four-week-old Staffordshire bull terrier puppy Bailey on the day he left jail in 2011, his life changed forever. Now Hutchins has a home, is training to be an outreach worker and is writing a book about his life. 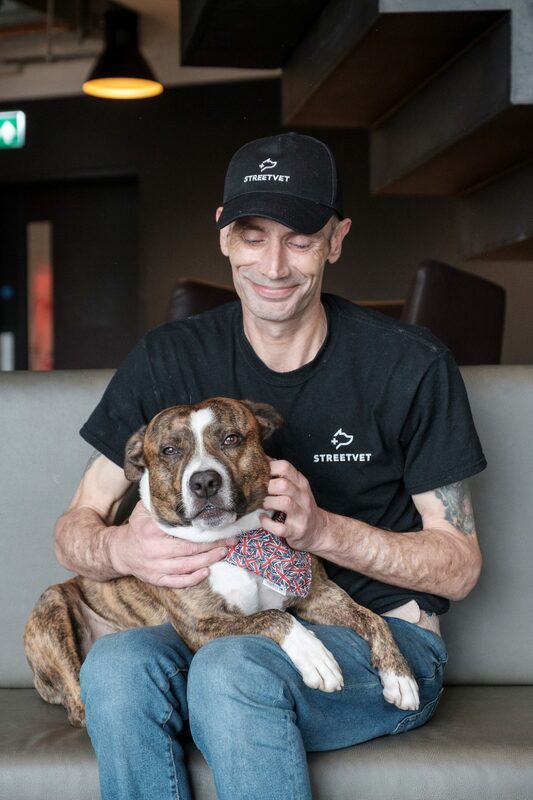 It is all, he says, thanks to StreetVet, a social enterprise that helps homeless pet owners. 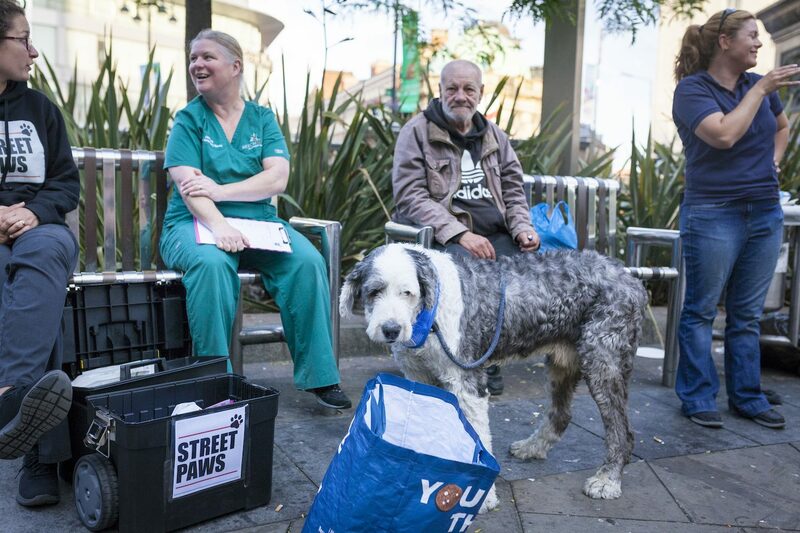 StreetVet works with 300 volunteer vets and nurses, who cover eight cities in the south of England. 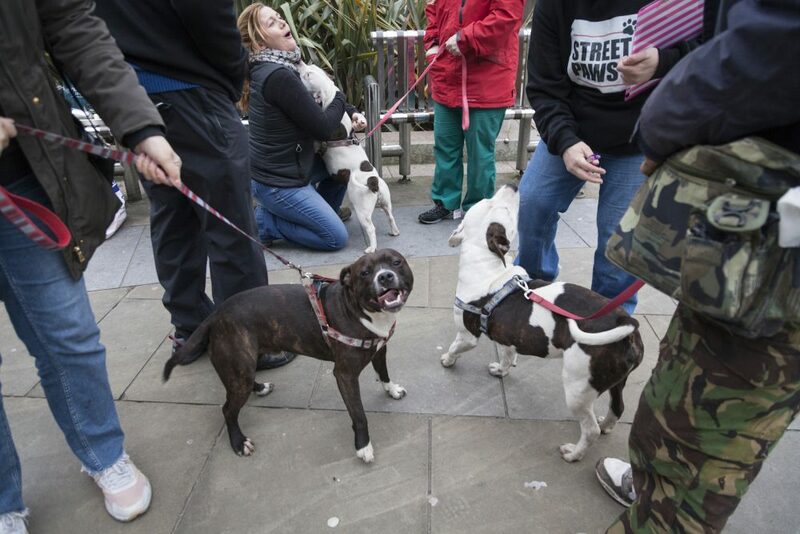 In the north, the Street Paws charity deploys 175 volunteers at 18 locations. Both organisations formed in 2016, initially as outreach clinics based at soup kitchens. They treat dogs most commonly, but both organisations have also cared for cats, and volunteers at StreetVet have treated a snake and a scorpion too. 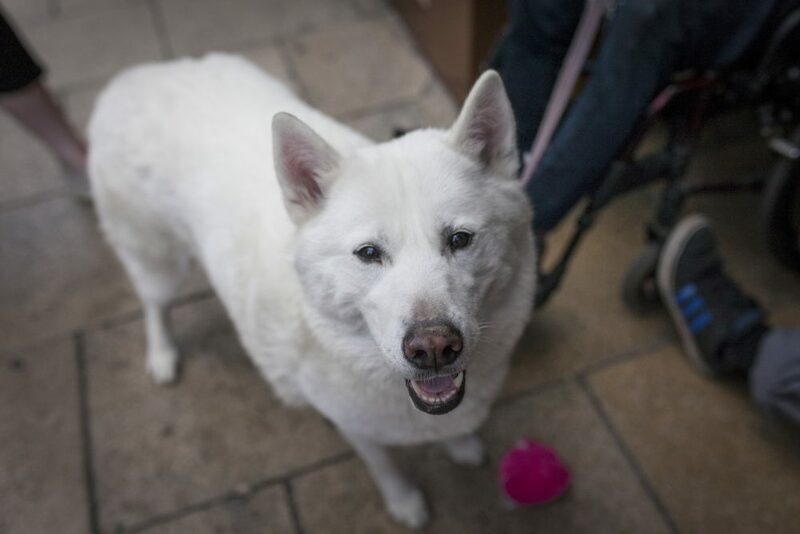 As the pets’ owners collect items like food parcels and toiletries, their dogs receive health checks, vaccinations, and flea and worming treatments. 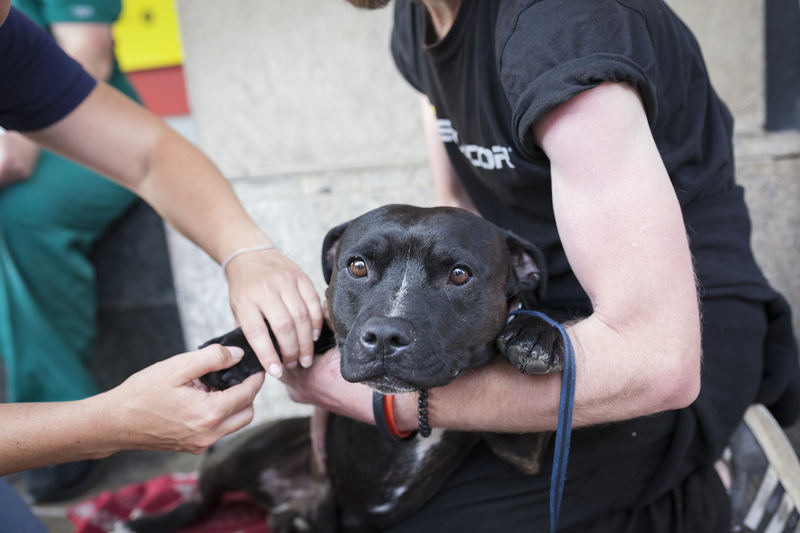 It costs Street Paws £110 per year to treat each dog, and if vets spot anything requiring further treatment, arrangements are made for tests and surgery. Funding comes from donations from members of the public and from the veterinary industry. For pet owners, the services offered are completely free. The organisations provide food, bowls, collars and leads, pet coats, jumpers and beds, all of which have been donated by well-wishers. This winter, Street Paws has already given out 50 sample-size John Lewis duvets as dog beds. 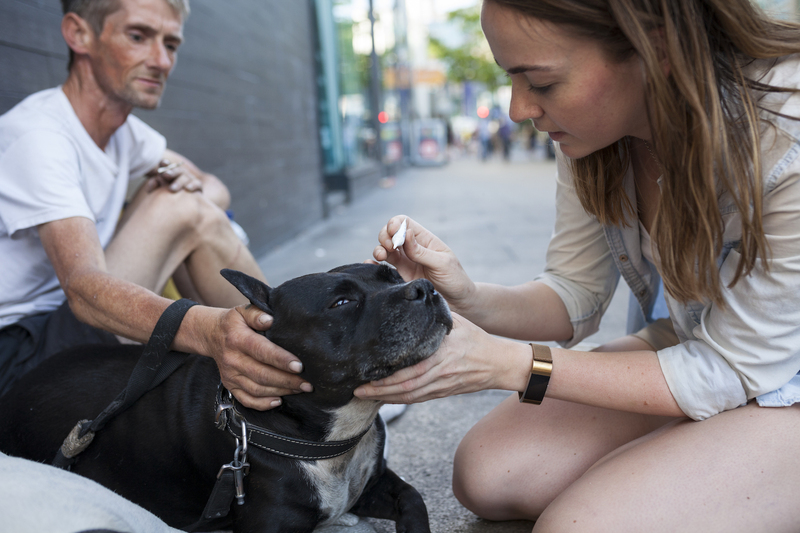 Michelle Southern, a former practice manager at a national veterinarian chain, rallied colleagues to start Street Paws after seeing a homeless man and his dog while volunteering for a charity in Newcastle. “I realised there was help for him, but not his dog,” she says. The umbrella organisation Homeless Link estimates that 4,751 people slept rough in the UK in 2017. 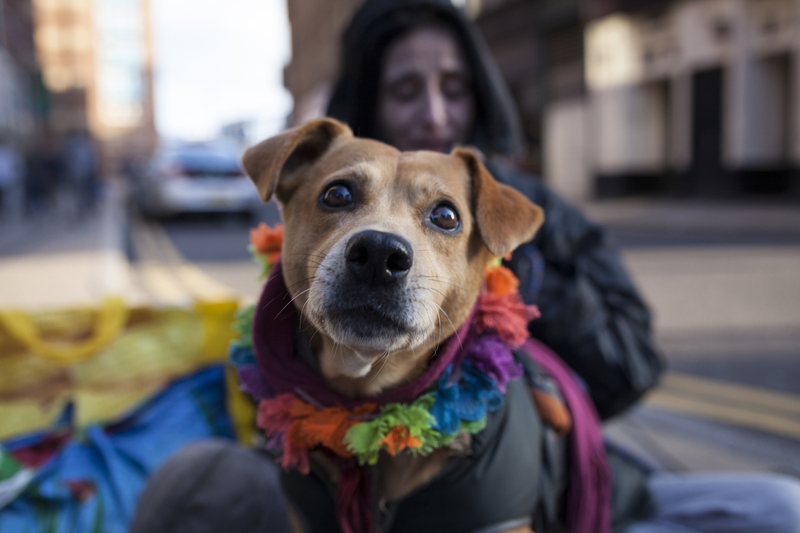 While there is no data on how many of these people have pets, Statt and Southern say it is a myth that dogs are used by homeless people to make money. “People go without food so they can feed their dogs,” notes Statt. Because most hostels do not accept dogs, owners have to sleep rough in order to stay together. 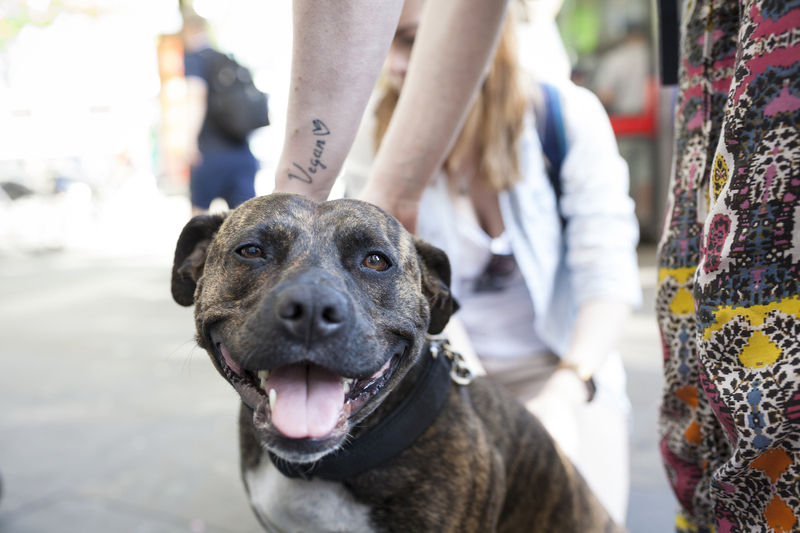 Any change in circumstance – for example moving from accommodation to the street – causes anxiety for dogs. Homeless dogs have to cope with noise, strangers, and being on the move, as well as the cold and rain. Counterintuitively, street dogs can actually be healthier than those who live in homes. 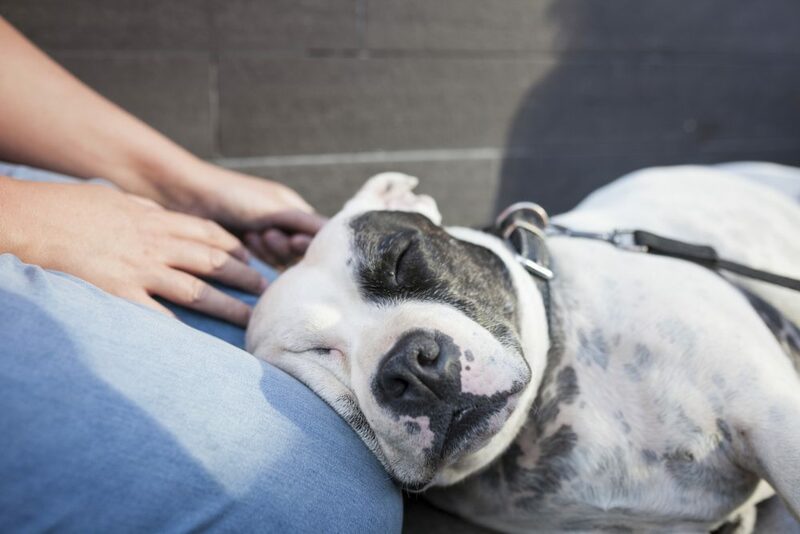 A 2017 study by Cambridge University compared 50 dogs whose owners are homeless to 50 whose owners are housed, and found that street dogs were less likely to suffer separation anxiety, behavioural issues or obesity. One solution could be pet-friendly hostels. 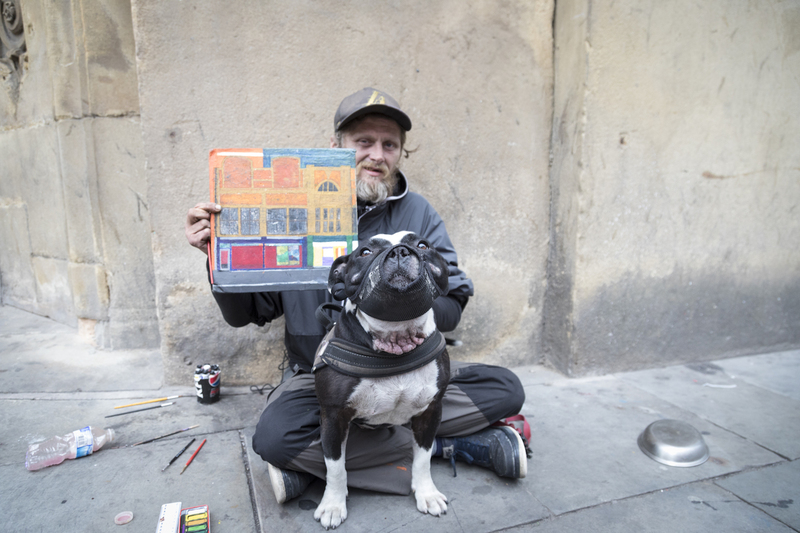 Street Paws is working with Beacon, an organisation that has three hostels in Leeds, to open a kennel block next to one of the hostels this year, so that owners have a bed and know that their dog is safe.